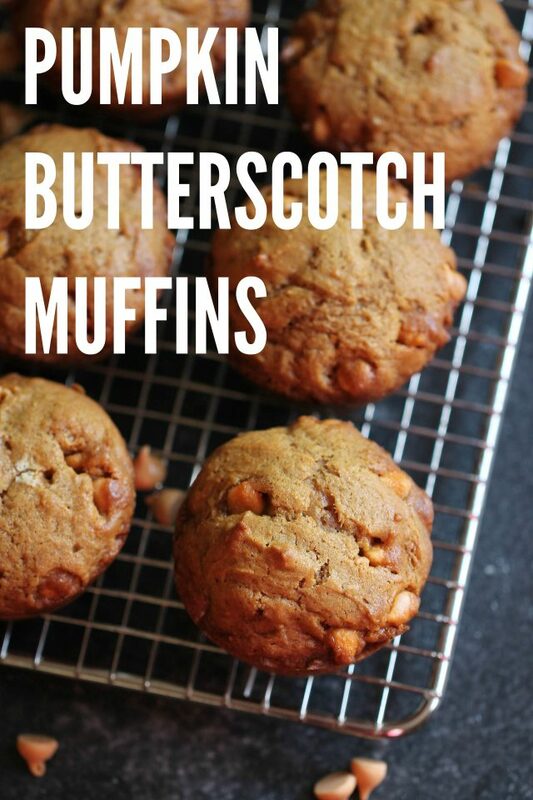 The unlikely combination of pumpkin and butterscotch comes together to make the perfect from-scratch fall treat. 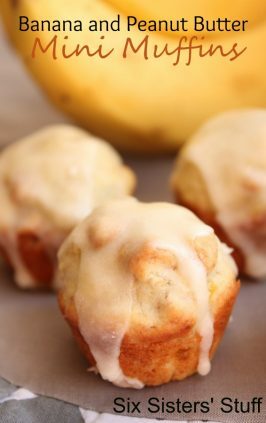 I always thought making muffins from scratch seemed slightly intimidating, but it’s really so much easier than it seems! 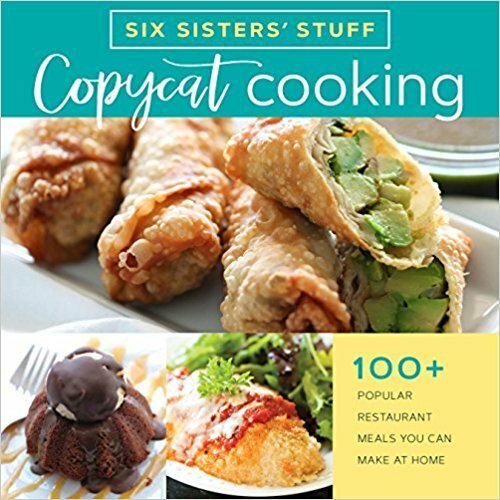 As much as I love a good shortcut cake mix recipe (like our blueberry cake mix muffins), there’s just something so satisfying about making something completely from scratch! 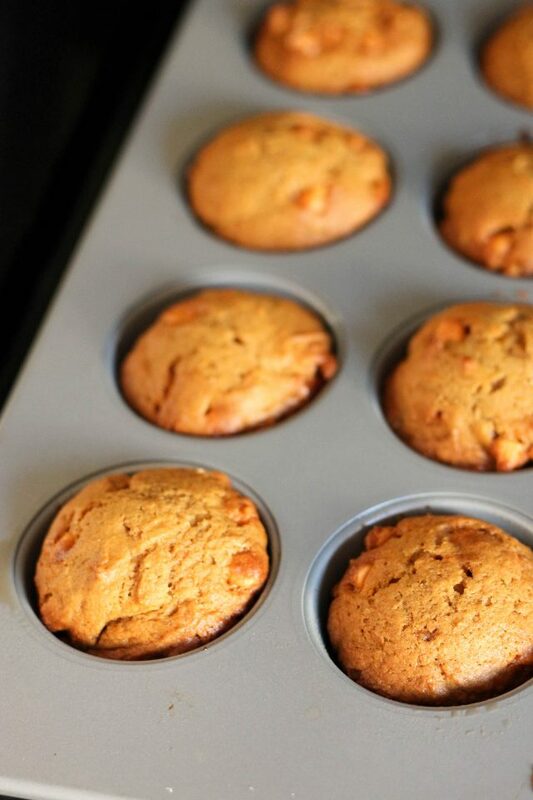 These muffins combine pumpkin and butterscotch for a surprisingly sweet taste. They are the perfect fall recipe. And the best part is, when they bake in the oven, they make your whole house smell amazing. 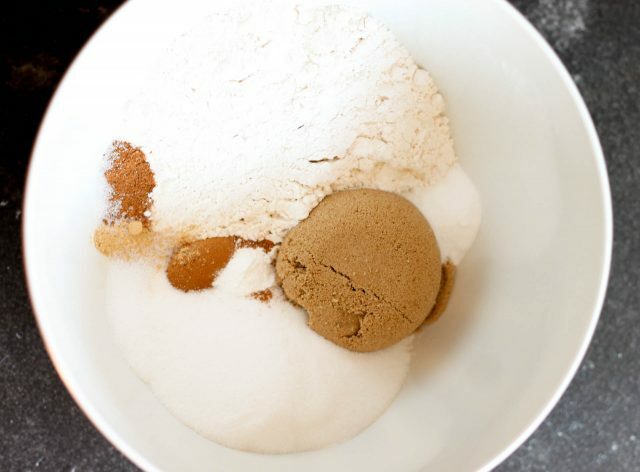 In a large bowl, sift together flour, sugars, cinnamon, ginger, nutmeg, baking soda, baking powder, and salt. 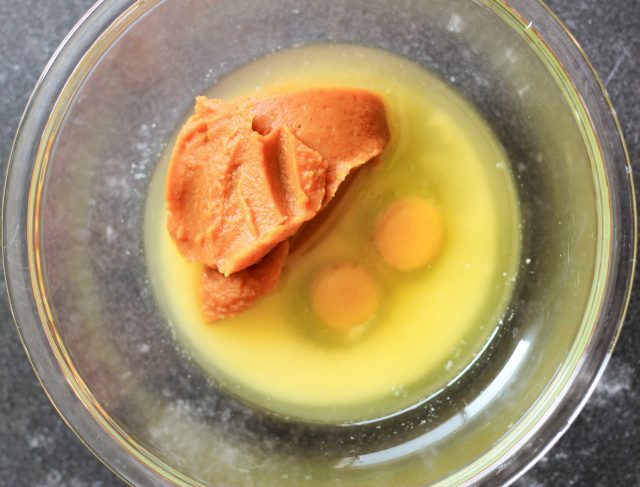 In a second bowl, mix together eggs, butter, and pumpkin. 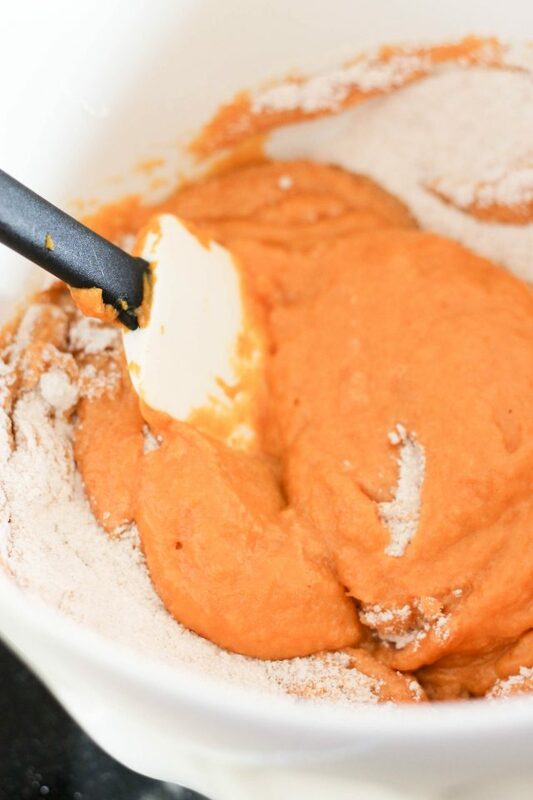 Slowly add the pumpkin mixture to the dry ingredients. Add in 1 1/2 cups butterscotch chips. 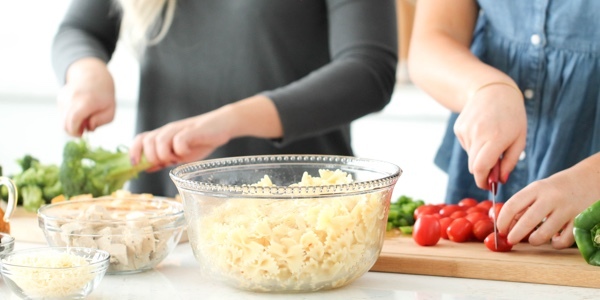 Spray a muffin tin (or use muffin tin liners) with cooking spray. 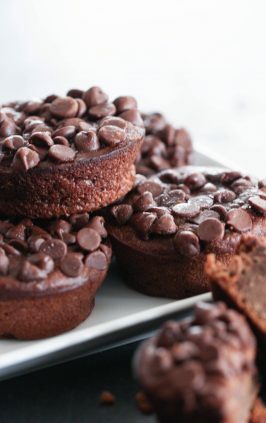 Pour batter into the muffin tins, so they’re about 2/3 full. Sprinkle remaining butterscotch chips on top. Bake in the preheated oven for 15-18 minutes, or until a toothpick inserted in the center comes out clean. 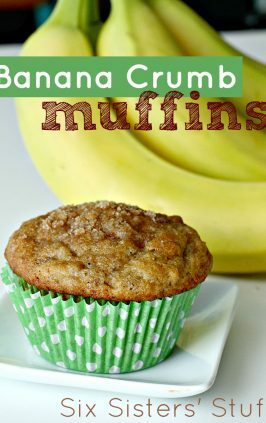 This recipe makes perfectly fluffy, moist muffins every time. 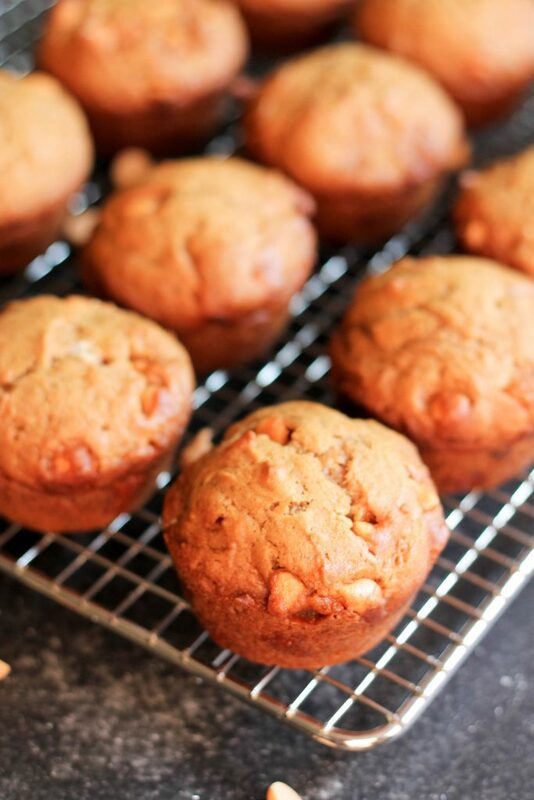 It will usually make about 15-18 muffins (depending on how full you fill the muffin tins). 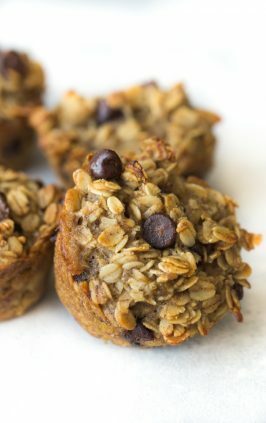 We love them served for breakfast, as a quick snack on the go, or as an afternoon treat with hot chocolate or apple cider. The unlikely combination of pumpkin and butterscotch comes together to make the perfect fall treat. 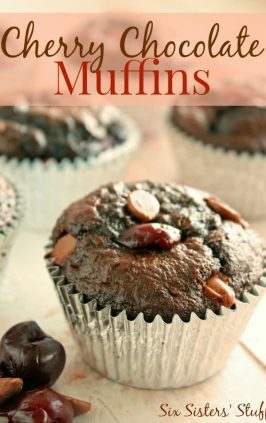 Spray a muffin tin (or use muffin tin liners) with cooking spray. 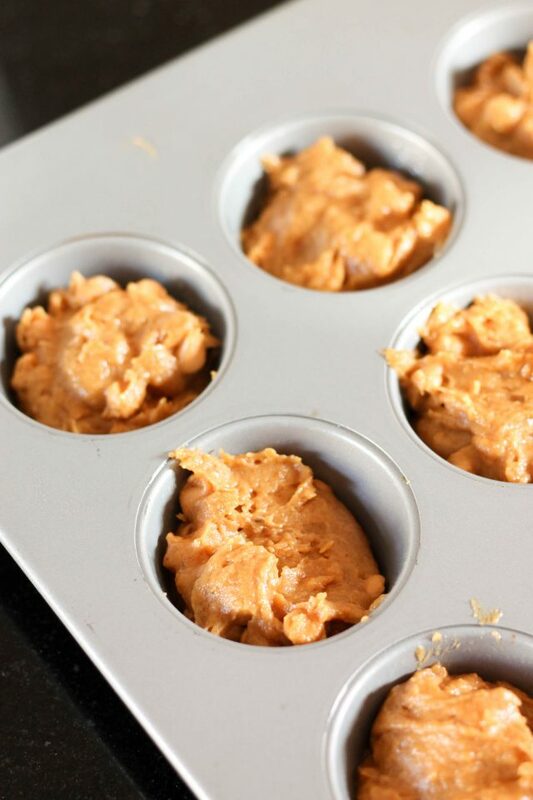 Pour batter into the muffin tins, so they're about 2/3 full. Sprinkle remaining butterscotch chips on top. 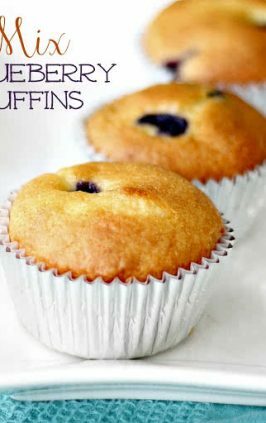 Watch how to make these simple cake mix blueberry muffins below.